Aston Villa boss Steve Bruce admits it's difficult to fend of interest for Jack Grealish from a club that's "one of the best in Europe". 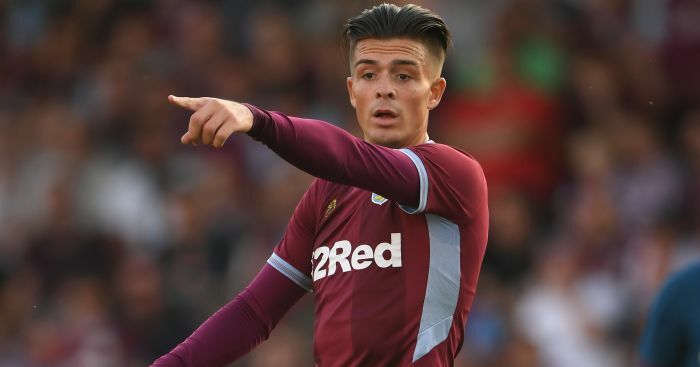 Aston Villa boss Steve Bruce admits it’s difficult to fend of interest for Jack Grealish from a club that’s “one of the best in Europe”. 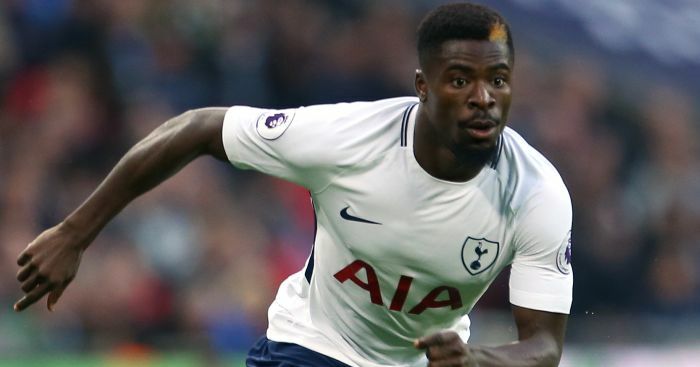 There has been reported interest all summer about Tottenham looking to sign the England Under 21 starlet Grealish from Aston Villa, but Spurs have failed to meet the valuation set by his club. But Steve Bruce hasn’t hidden from the fact there is interest in his player, and he told Sky Sports. 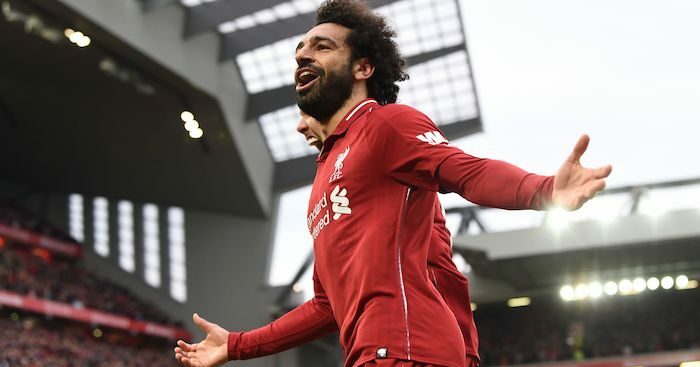 “He is not for sale, however, it is very difficult when we are competing against a team which is one of the big teams in Europe now, not just in this country, and has played in the Champions League. Although Sky Sports believe that deal will get over the line. 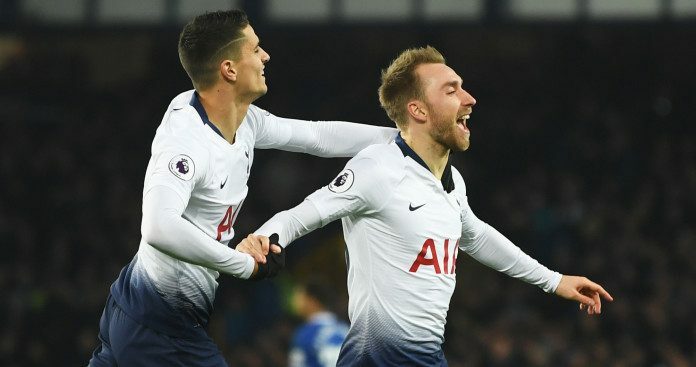 Standard Sport claimed that Tottenham have an opening bid of £20million offer for 21-year-old and that they remain confident of wrapping up a deal before the summer transfer window closes. Villa, however, are holding out for bigger fee after they received an injection of cash that has stopped them needing to sell their prized assets. 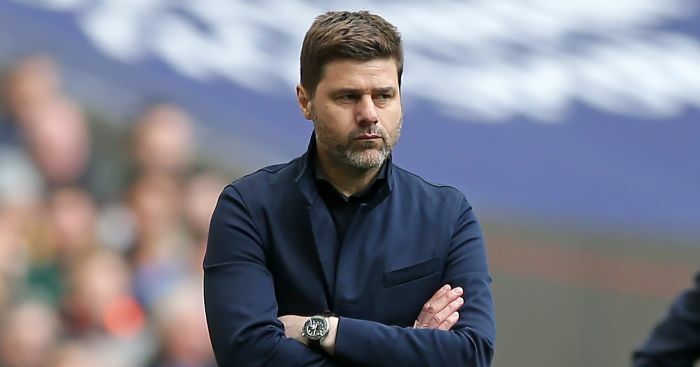 Spurs have three days remaining to get the deal over the line before the window shuts at its new time of 5pm on Thursday ahead of the new season.